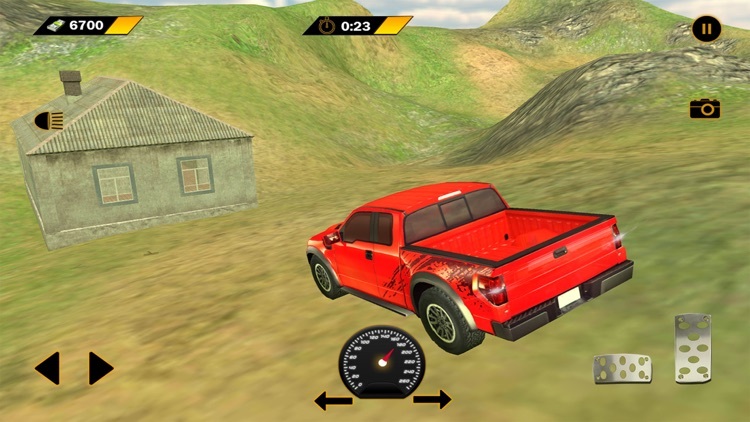 Play this Offroad Monster Hill Climb Truck Simulator 17 game, challenge yourself and take the adventurous monster trip to uphill during day or night, clear all the checkpoints and be an ultimate superhero of offroad uphill truck drive. 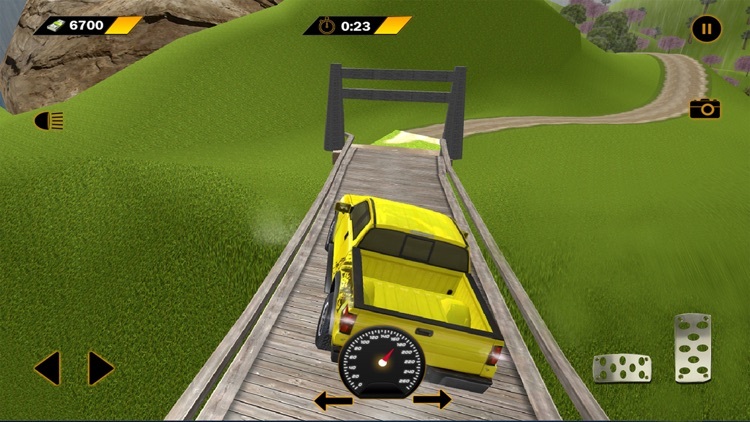 Your duty is to take the passengers in your monster truck, drive through the adventurous hilly wooden bridge, drop them off to the uphill farmhouse, collect magnets and proof yourself to ultimate superhero. 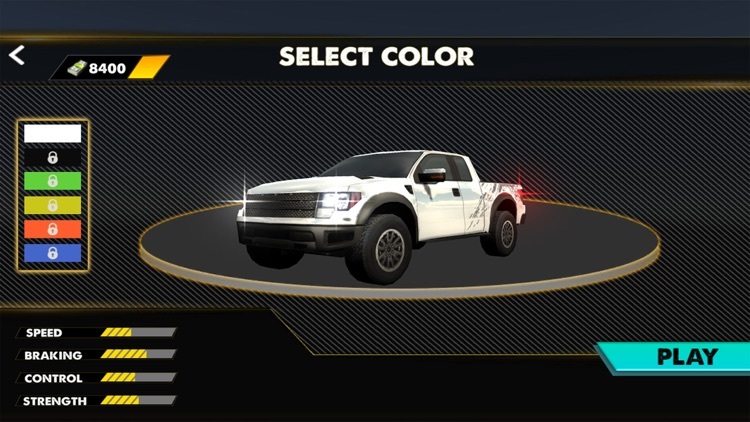 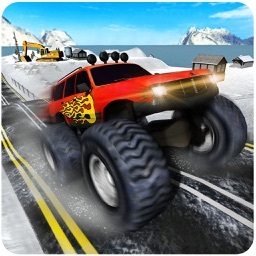 You can also change the vehicle color of your choice and update your car specs like monster car truck. 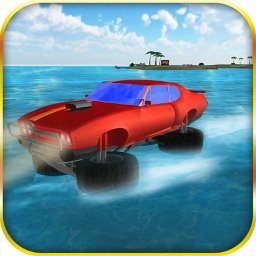 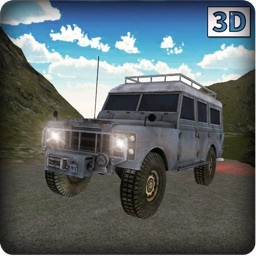 Complete your adventurous mission with your favorite vehicles on time in realistic environment with amazing graphics. 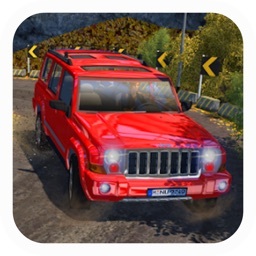 This realistic 3D Game challenges you on your superb skills of driving, racing, jumping & drifting during day and night through busy traffic, transport passengers to uphill and don’t let obstacles to stop you from this adventures mission. 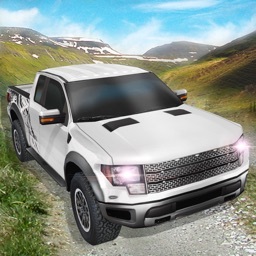 Don’t waste your time and Download this “Offroad Monster Hill Climb Truck Simulator 17” from your store, select your favorite vehicle, drive it on offroad woody bridge tracks and be the champion of this driving trail. 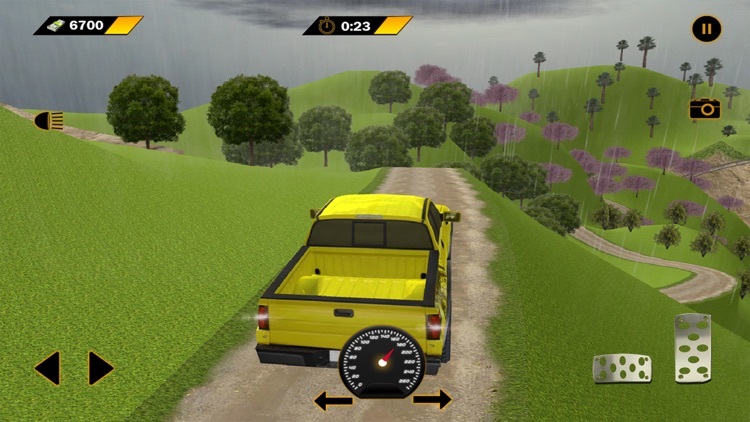 •	Explore a detailed realistic open hill environment. 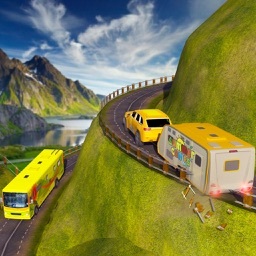 Be ready have fun! 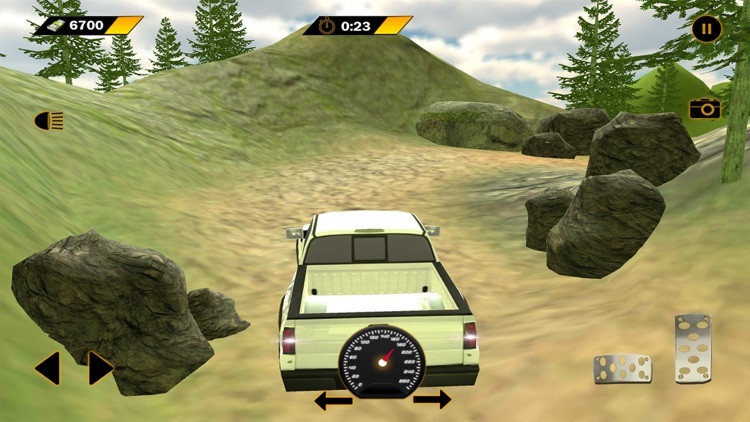 Drive like a superb skilled driver on hilly areas and avoid smashing your jeep with obstacle on these extreme dangerous turns.